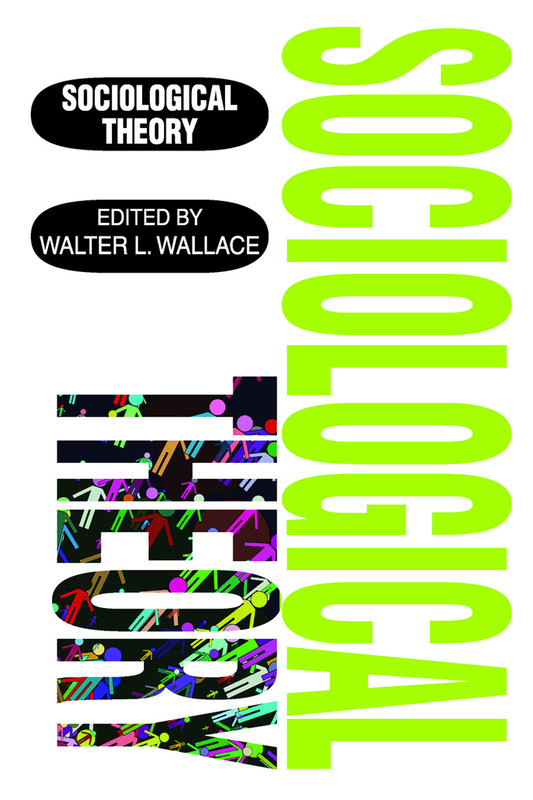 In this fundamental contribution to the study and application of sociological theory, Wallace examines a wide range of theories within a framework that clarifies their interrelationships and illustrates their implications for empirical research. Wallace is able to point out the symbiotic relationships among these theories which, at first, may appear to be in direct opposition--or at least discord. Sociological Theory begins with an original essay by the editor that introduces the reader to eleven general theoretical viewpoints. He calls these ecologism, demographism, materialism, psychologism, technologism, functional structuralism, exchange structuralism, conflict structuralism, symbolic interactionism, social actionism, and functional imperativism. To do this, Wallace assembles selected readings by major theorists that provide detailed examples of each of the theoretical viewpoints discussed. The selections are keyed to the framework developed in the Introduction, so as to enable the reader to work back and forth between the general and the particular statements. Offering far more than a mere survey or an abstract critical analysis, In this way, Sociological Theory provides a learning matrix that facilitates comprehension and enables the reader systematically to expand his knowledge of sociological theory.